Here are some of the questions we get frequently asked, all in one spot to save you time. If you happen to find yourself wondering about something that isn't answered here, have no worries. We have customer service agents on the phones around the clock, so you can always get your questions answered. How do I know where you provide service to? You can check out our service area page when you’re looking to see where we provide service to! Even then, we aren’t limited to those areas, so be sure to call if you don’t see your area listed. We'll be glad to provide you with service, even if you don't live in Houston. Is it okay to smoke on the limo bus? Unfortunately, there is no smoking on the vehicles and you will be charged if you smoke. We do this to ensure that all of our vehicles are as fresh and clean as possible for all of our clients. That's why you'll notice that our vehicles are impeccably tidy when you step on board. We'll be glad to stop for you to have a smoke break. How do we listen to music on the vehicle? Have no worries, as our vehicles come equipped with premium stereos that have iPod and CD capability! You can plug in your phone, MP3 player, or iPod for a completely customized playlist for your night. Plug it in and bump it up, as our vehicles have subwoofers. What events can you provide service to? The sky is the limit! We can provide service to any event in Houston. It doesn't matter if it's an elegant occasion or a laid back party, our transportation will work perfectly for you and your group. We'll certainly be able to service your event, regardless of the itinerary. Can we drink on-board your vehicles? Absolutely, so long as you and your guests are of legal drinking age. It's a bring your own beverage of choice situation, or if you need to you can ask your chauffeur to stop at by a store for you. We'll have the bar area with ice to keep everything cold for you. What happens if we go over our reserved time? It's not a problem, you will just owe your chauffeur your overage fees at the end of your trip based on your hourly rate agreed upon when you make your reservation. If you know you are going to need extra time tell us when you make your reservation so it's not an issue at all. Limo Bus Houston should definitely be on your list when you’re looking for the absolute best in professional transportation. 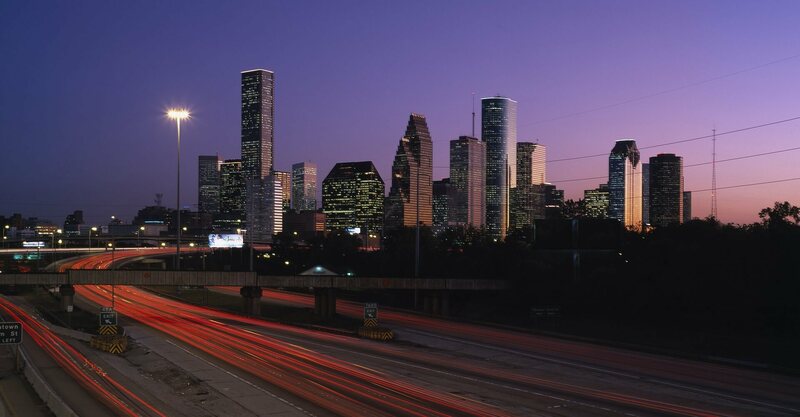 We offer great prices, and high quality transportation to make your stay in Houston the best that it can possibly be. Call us for more information if you have any other questions about our services, limo vehicles, or anything else! Or just to make your reservation!